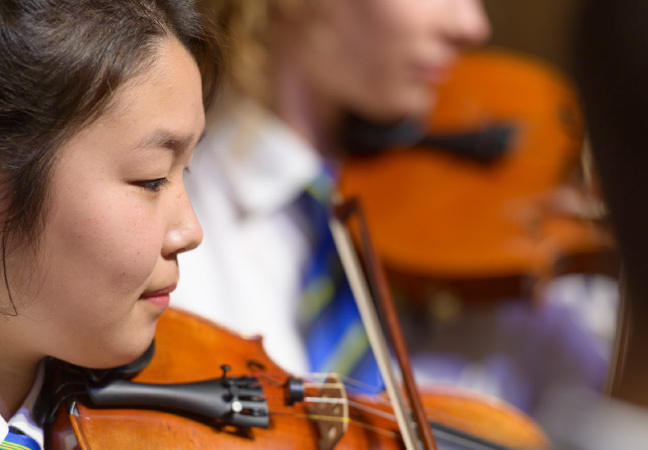 Brighton Secondary School’s excellent reputation for academic success as well as music and sporting excellence has made it a school in high demand. Thus, the number of students who wish to enrol generally exceeds the school’s capacity. 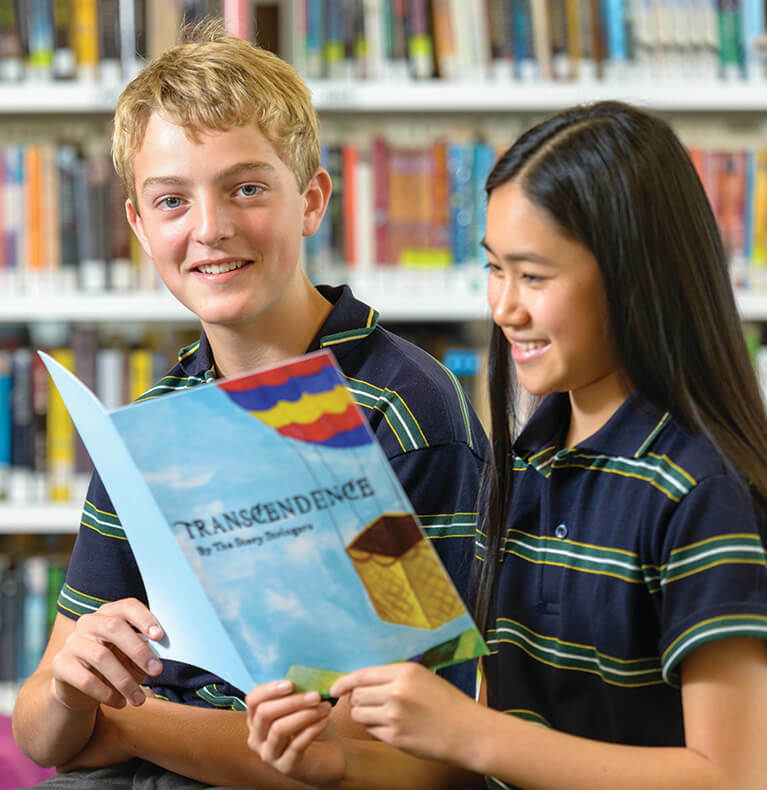 Enrolment criteria are applied to allocate student places. The Spirit of Anzac Awards recognise the Anzac qualities of mateship, courage, leadership, resilience, excellence and community involvement. At the annual Recognition assemblies, one student from each of the five year levels is selected to receive this prestigious award. The Year 12 award is presented at the prestigious Valedictory. The Spirit of Anzac Awards were first presented in 2005 as a result of the strong relationship that the school has developed with the Brighton RSL – through the regular involvement of our Head Prefects and musical performers, in the Brighton Jetty Dawn Service held each Anzac Day. 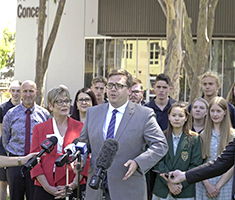 The school is proud to nurture this unique community partnership and to support a strong values education program which reflects the importance of the Anzac story in Australia’s history. Brighton Secondary School has a long and prestigious history of academic, sporting, musical and extra curricular excellence. At the annual Valedictory many awards are presented to Year 12 students to recognise their achievements in their final year of schooling, and acknowledge service throughout their years of study at Brighton. We are grateful to a number of community sponsors who support these awards. All students are encouraged to work towards achieving their best through a similar set of awards in Years 8 to 11. Of particular interest are the Years 8 to 11 Governing Council Recognition Awards which recognise students who show an outstanding effort across the areas of academic performance, community involvement, leadership, student voice, sporting and/or extra curricular activities. 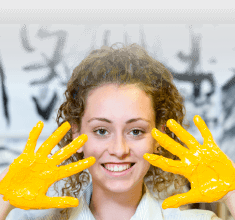 Students are also actively encouraged to access a range of other scholarships and study programs. 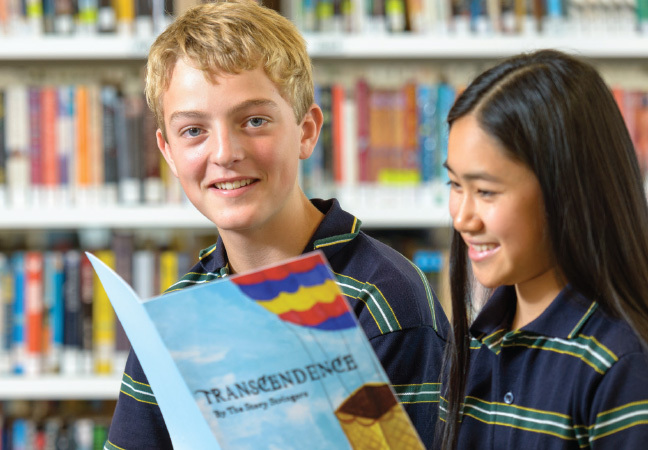 These opportunities are available through organisations such as the Australian Defence Forces Technical Scholarships, Rotary, Overseas Exchanges, Siemens and National Youth Science Awards, Plain English Speaking Competitions, Auction Idol, Debating, Music, Language and other study Competitions, Indigenous study support programs and Awards. 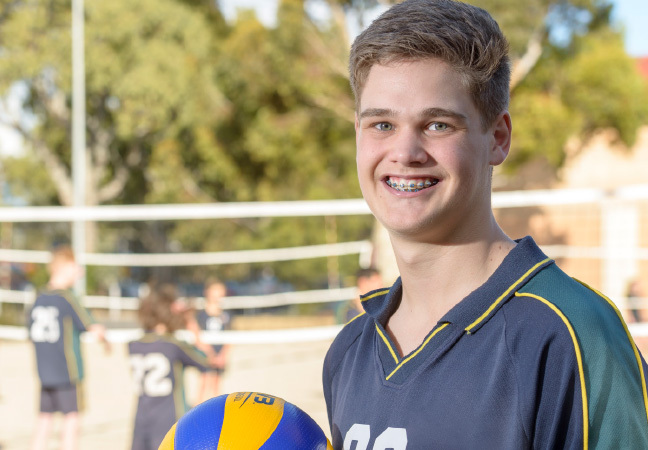 Students who are selected to perform in a state or national sporting competition may also apply to the school for a sport grant which acknowledges their achievement and supports travel and participation costs. Social justice grants, available through the school counsellors, assist students at risk of leaving school through financial difficulty.